Editor’s Morning Note: Fitbit’s revenue multiple is less than one. Here’s what that might mean for hardware startups. It’s John Biggs! Also, Fitbit. Based on publicly available app store data, Fitbit had a fine Christmas. As Fortune and others noted, Fitbit’s applications saw a surge in downloads during the Christmas period, likely indicating strong sales of hardware that consumers then paired with software on their mobile devices. Fitbit shares rallied around eight points yesterday. Today its equity has given up nearly all of those gains, falling 5.62 percent at the time of writing. As a company, Fitbit has had a troubled life. In fact, it has shed 76.23 percent of its value from just its 52-week high. Its decline from all-time highs is even steeper. Here on Mattermark we’ve spent quite a lot of 2016 looking at revenue multiples, or how much money a company is worth for each dollar of revenue it brings in. It’s different for every company, but there are common positive influencing factors, including revenue growth (rate), revenue quality (margins), and industry (niche, TAM, etc). There are also common negative factors, including slowing revenue growth, shifting cost profiles (rising COGS, etc), and secular abandonment (when the secular shift is away from you). However, despite SaaS revenue gyrating all over the map, Fitbit’s revenue multiplier isn’t, at least in the traditional sense. Instead, Fitbit is worth less than its trailing revenue. Fitbit market cap: $1.68 billion. Fitbit price/sales ratio, based on trailing-twelve-month revenue: 0.76. That works out to $2.306 billion, which is close, but also far enough to be slightly unnerving. (If you use Google Finance’s market cap figure, $1.77 billion, the math is far closer as $1.77 billion divided by 0.76 is $2.32 billion.) Regardless, Fitbit is worth about three quarters on the dollar for every 100 cents of revenue it generates. At that multiple, Snapchat would be worth less than half a unicorn. Staggering in the Fitbit argument is the fact that the company has generated consistent GAAP profit, including $26.12 million in the most recent quarter, and $6.34 million, $11.04 million, and $64.17 million going back four quarters (Google Finance). That last result was the fourth quarter of 2015, inclusive of the holiday sales cycle. Fitbit should enjoy another relatively-high profit quarter in 2016 as well. Fitbit also grew by 39.19 percent in the first nine months of 2016, compared to the first nine months of 2015. 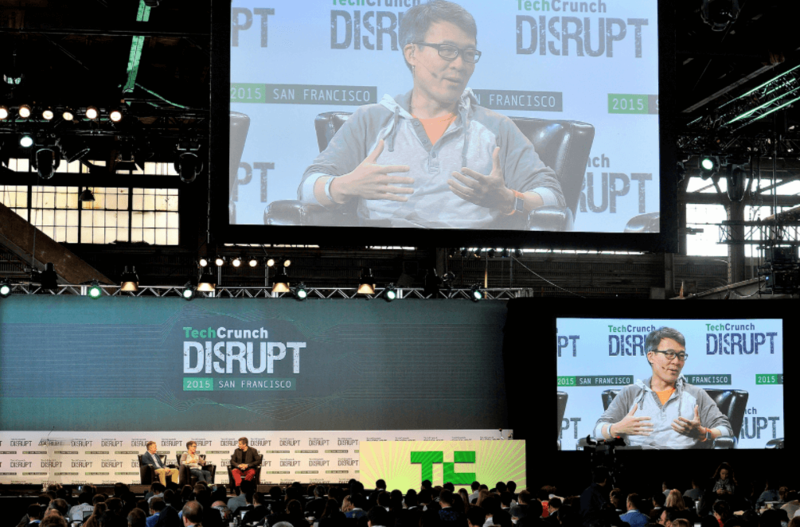 To sum, Fitbit is profitable and has posted strong growth this year. But all that doesn’t matter when you add in a projected lackluster fourth quarter. Hardware is hard. The obvious note here for our shores is that private hardware companies looking to go public might not be able to leverage those incomes to bolster their valuation. To drive the nail more directly: Spectacles won’t help Snap that much at IPO.